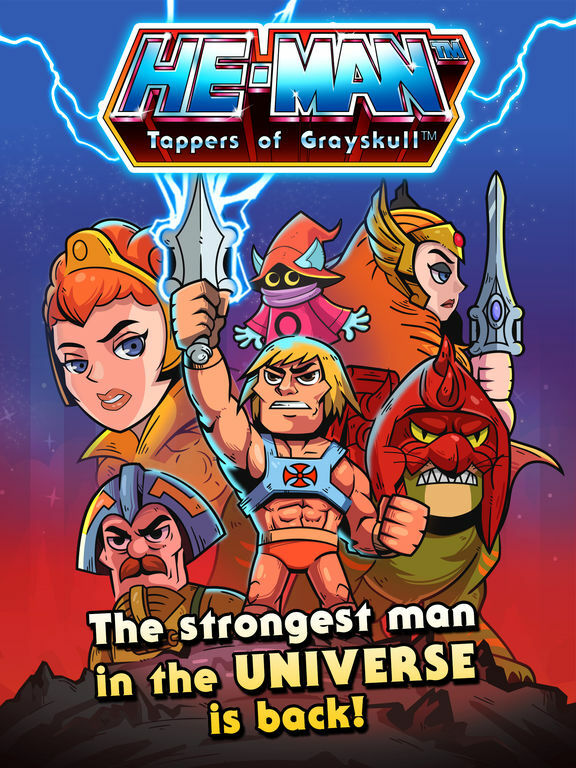 HomeGamesHe-Man Tappers of Grayskull – Three New Tournaments Update! 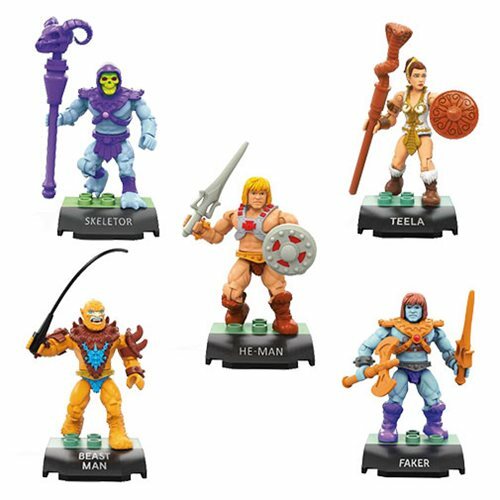 He-Man Tappers of Grayskull – Three New Tournaments Update! 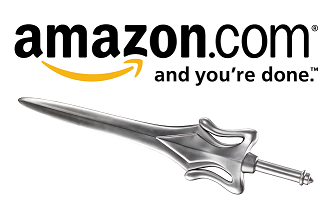 Exciting news from the most powerful game in the universe! 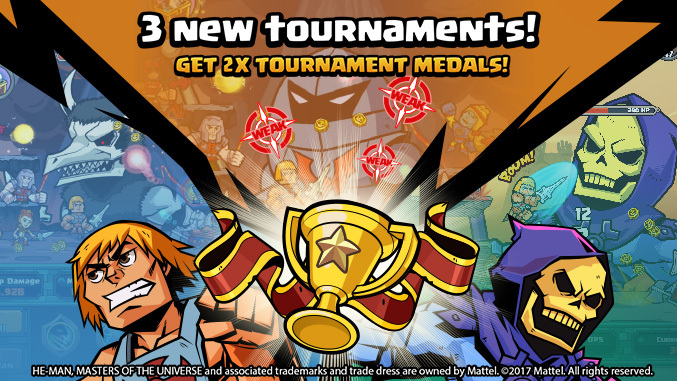 New tournaments modes and double the medals in a special update coming soon from He-Man Tappers of Grayskull! Each tournament will last one week. To find out more, keep a look out here as we’ll post it when it goes live! Tournament #1: (March 18 – 24). 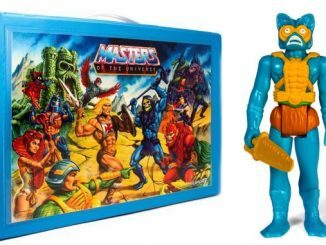 Defeat Skeletor as many times as you can in the tournament to come out on top! Tournament #2: (March 25 – 31). 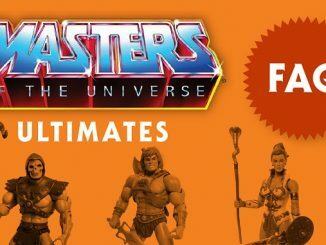 Level up all your Masters as many times as possible, because the ones with the highest total Master levels will be the tournament winners! Tournament #3: (April 1 – 7). Strike as many weakpoints as you can to win this rounds of tournaments! 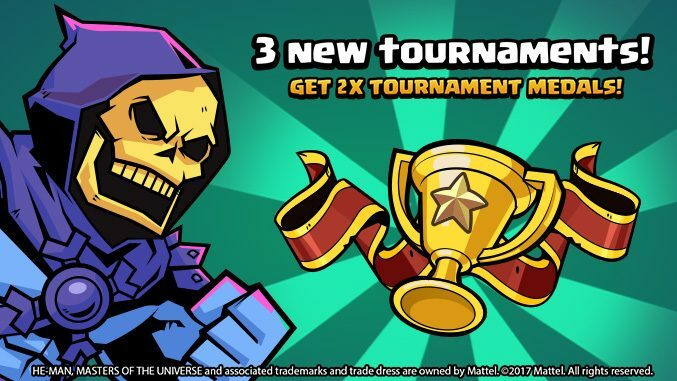 Remember, this is your last chance to get double the amount of tournament medals! 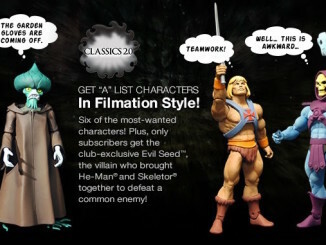 Masters of the Universe Classics 2.0 Subscription is now Open!